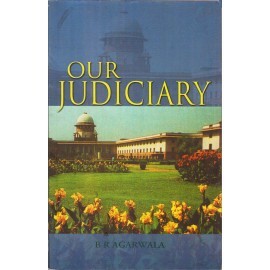 CONTENTS1. 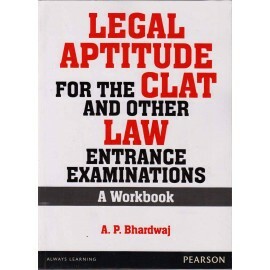 Introduction of Law2. 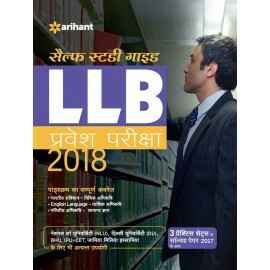 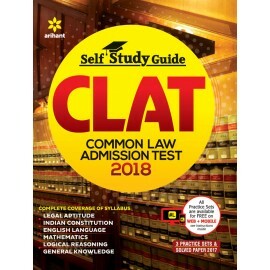 Law of Torts (a) General Defences(b) Torts in Relation to Persons(c) Defamation(d) Nervous Shock(e) Negligence(f) Nuisance(g) Strict Liability(h) Doctrine of Abso..
DescriptionThis comprehensive book is specially developed according to the latest syllabus for the candidates of LLB (After Graduation-3 Years) Entrance Examination. 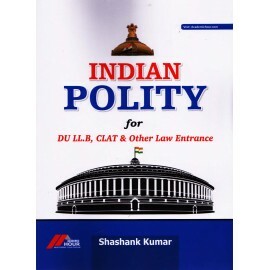 This book is for Delhi Unive..
Contents2016 & 2011 Question Papers1. 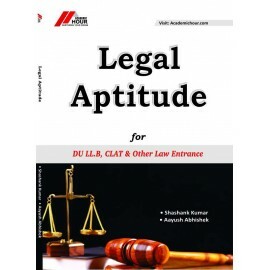 Legal Aptitude2. Reasoning3. 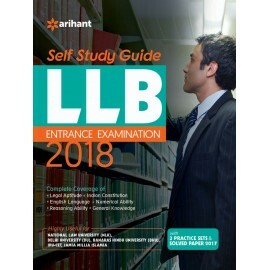 English Language 4. 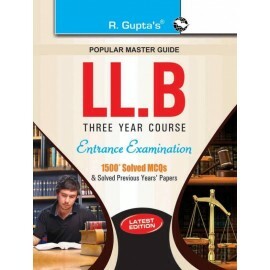 General Awareness..
Contents2016 to 2009 Previous Year Paper'sIndian PolityLegal AptitudeReasoningEnglish LanguageGeneral Awareness..
DescriptionR. 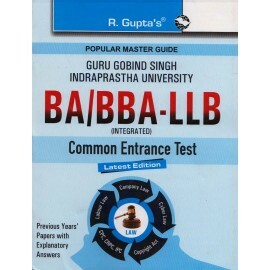 Gupta’s Popular Master Guide Guru Gobind Singh Indraprastha University BA/BBA-LLB (Integrated) Common Entrance Test is a comprehensive book for class 12 students aspiring for admission..